Electricians in Milton Keynes, providing electrical installation services for your home. A Fixed Price Basis – No Hidden Costs! In2 Electrical offer their Electrical Contractors in Milton Keynes and with this comes a high-quality service. When it comes to customer service, in2 Electrical are considered the best in the trade. They always ensure every customer is left feeling content. Their high-quality customer service is widely recognised online, as they are rated nothing less than 4.9/5 online and always strive to achieve 100% customer service. As well as offering their Electrical Contractors in Milton Keynes, In2 Electrical also offer their skillful Electricians in Milton Keynes. At cost effective prices, every client can expect to receive a high-quality service done to absolute perfection. To attain complete customer service, In2 Electrical go the extra mile to ensure every phase of the project is done without an ounce of fault, to create a finish both the client and the electrician can be proud of. 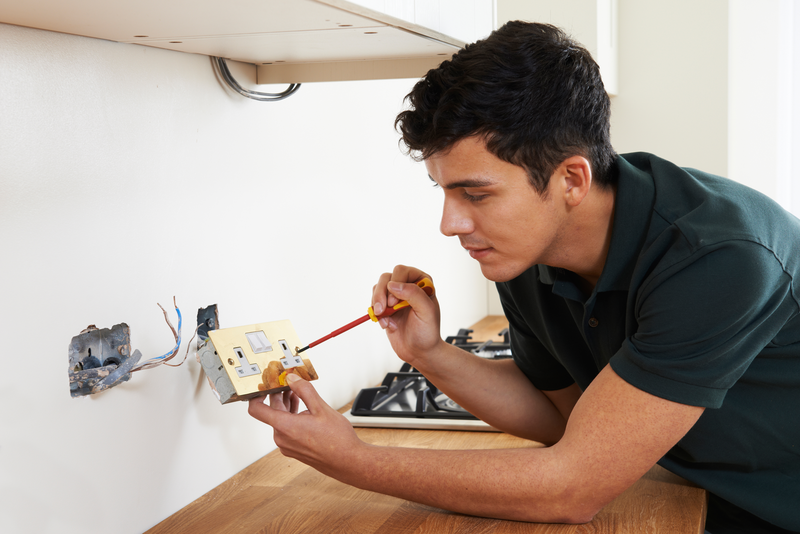 In2 Electricians’ have gained skills and experience in Rewiring a House in Milton Keynes. Receive a high quality Light Switch Wiring in Milton Keynes service, with In2 Electrical. 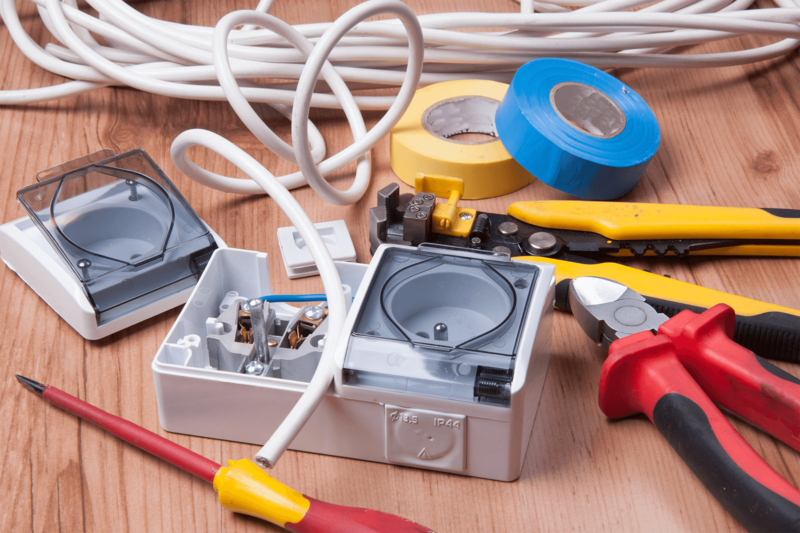 Desperately need an Emergency Electrician in Milton Keynes? You can be sure to rely on In2 Electrical as they are on hand to provide you with any top quality services, whenever you need them. In2 Electrical offer Electrical Installation in Milton Keynes as one of their many services. Cost Effective and high quality Insulation services, to help protect and improve the condition of your home. “I went to In2 Electrical as they were local to me in Milton Keynes. I have to say all of the guys I met, were extremely friendly and helpful. I was unsure about my intruder alarm, and new I needed it checked. They did an excellent job!" “My partner and I came across In2 Electrical on the internet, we just finished our new build, and thought it was only best to get our electrics checked, as they are in Milton Keynes, we thought it was perfect, we couldn't of asked for a better service!" “Couldn't be happier, finally a local electrical company I can fully trust, they did a great job with my garden lighting. It now works brilliantly at night, and I can now show off all my lovely lights to all my neighbours, thank you so much In2 Electrical!"